Owning a pub or bar can be tough as there’s lots of competition, and, like with other hospitality businesses, owners often find themselves having to keep up with new food and drink trends in order to appeal to their customers. If you want to buy extra stock which your competitors aren’t offering, renovate an outdoor area or refurbish your bar, Capify could help with our Alternative Business Loan. With Capify, owners are able to raise anywhere from £3,500 – £500,000, you can use this money to carry out any ambitious or simply necessary business plans. Since our inception in 2008, we have helped lots of pub and bar owners to raise invaluable funds through our Alternative Business Loan. Our business loan is different to others on the market because rather than paying back the money monthly, our repayments are taken every day. Pub and bar owners love the way this works because they don’t have to save a large amount of money. 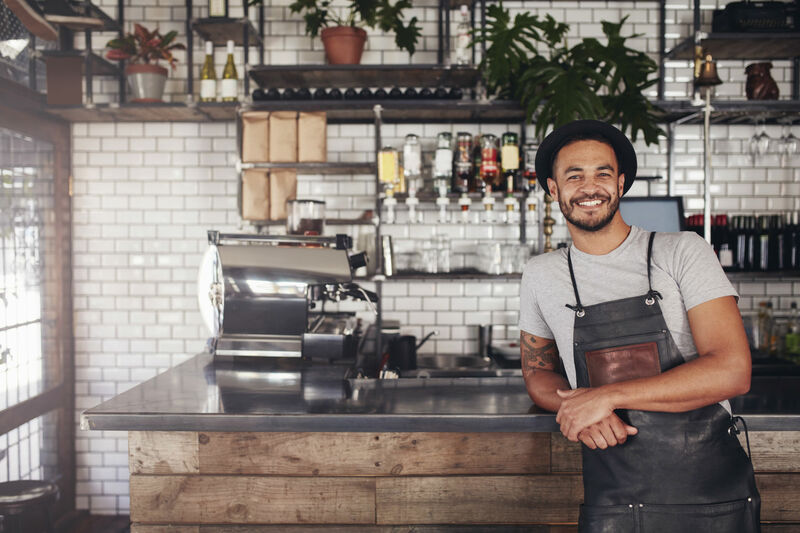 If you’re interested in raising finance for your pub or bar and like the sound of Capify’s alternative business loan, we offer several ways to apply. You could either call us on 0800 151 0980 and speak to one of our friendly and knowledgeable advisers who will guide you through the process, or alternatively, you can apply online. Our application is simple and quick to complete so it won’t take up too much of your time.